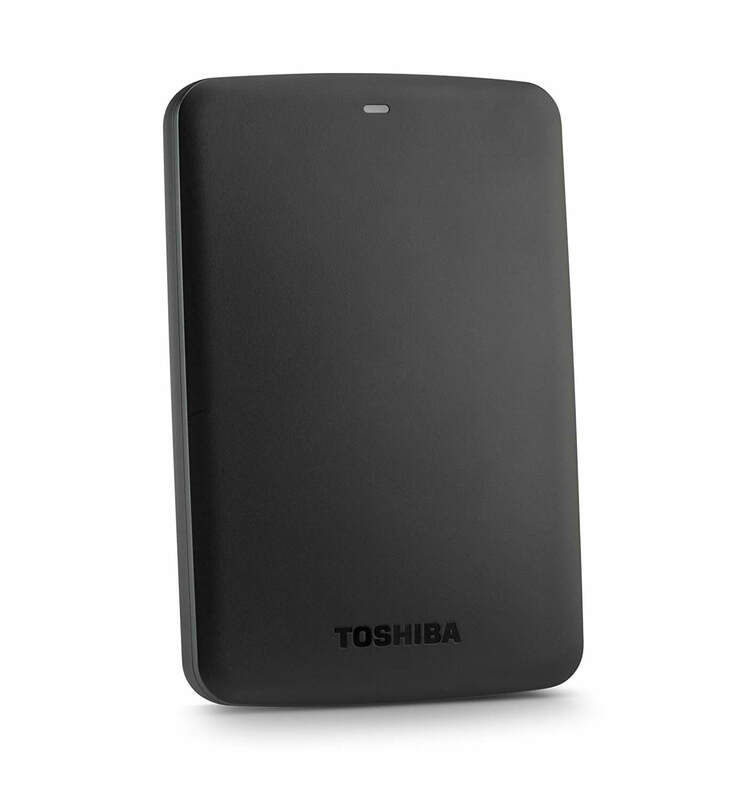 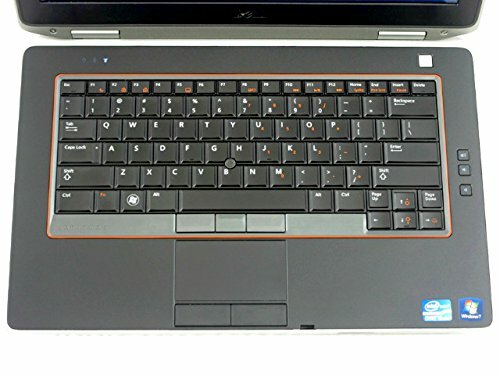 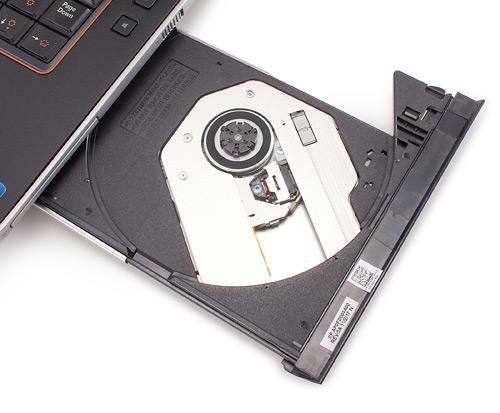 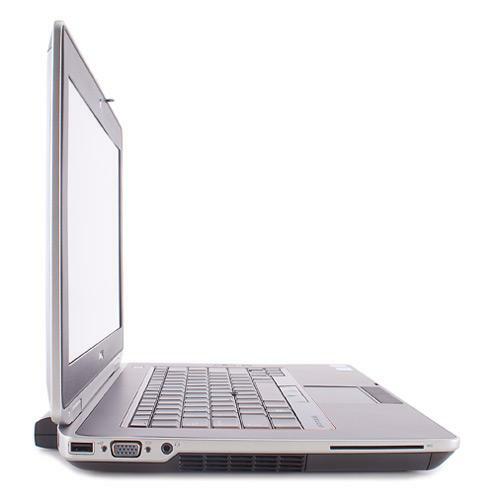 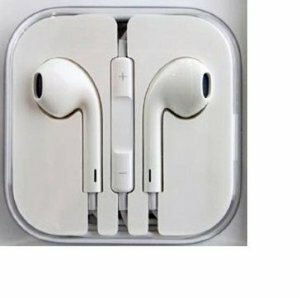 SKU: 7913 Categories: Laptop Computers, SALE! 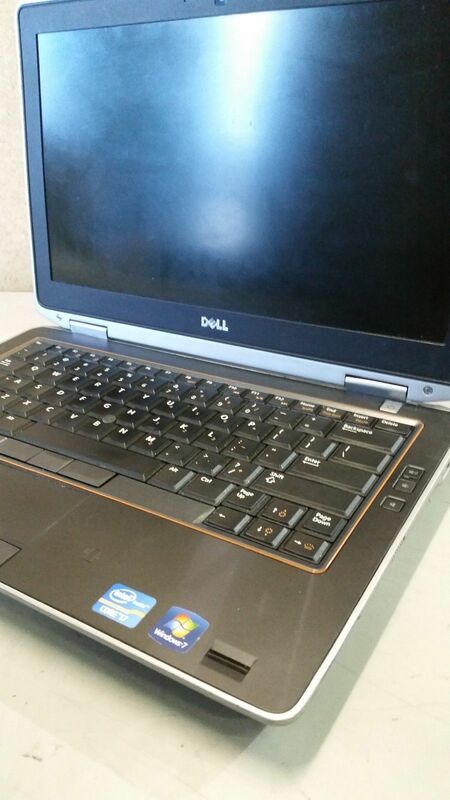 Tags: Dell, Laptop SALE!!! 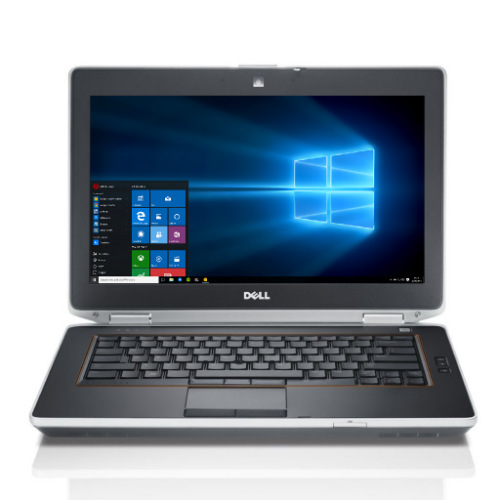 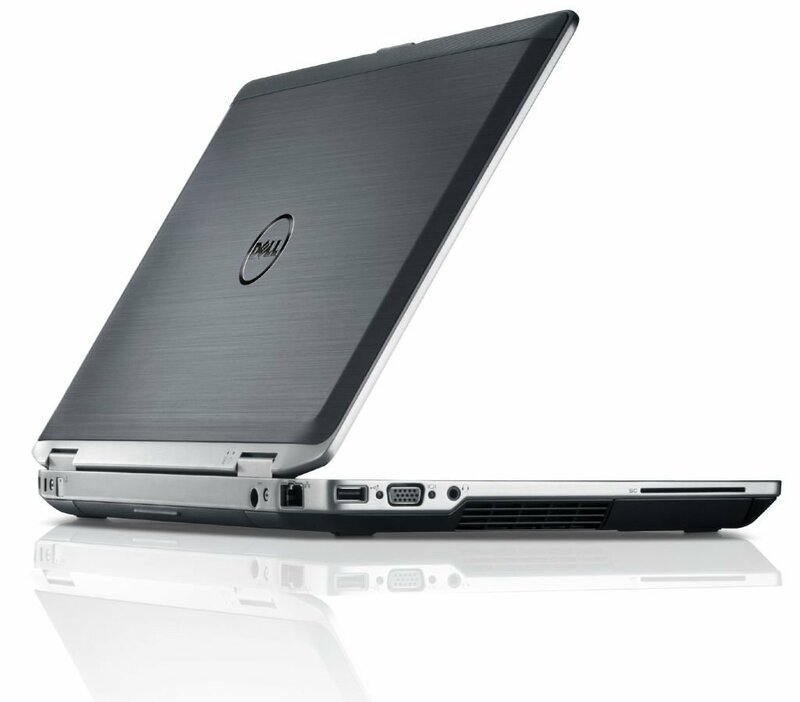 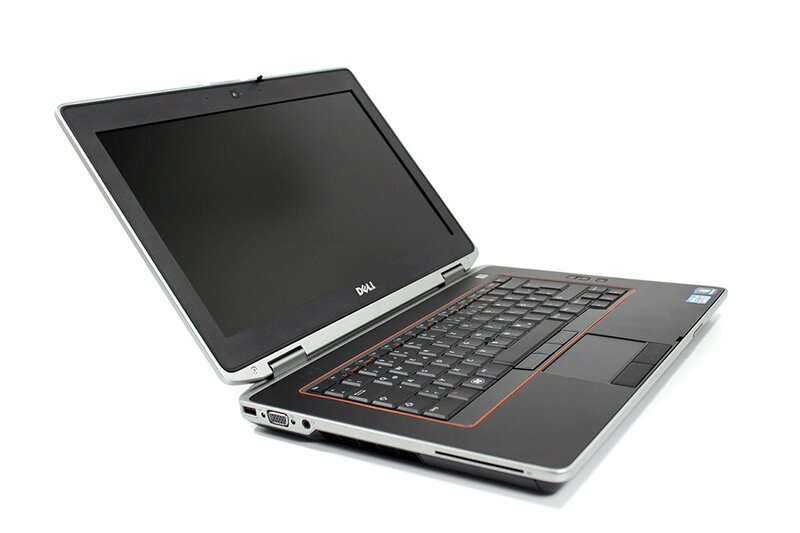 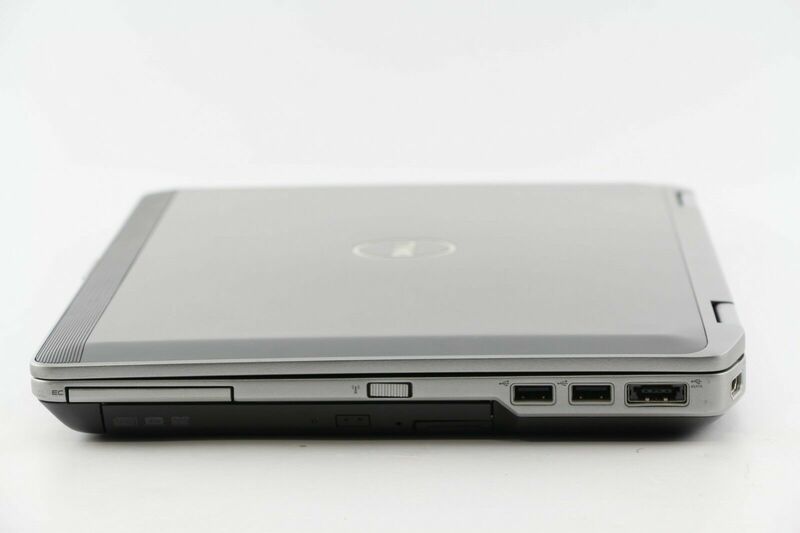 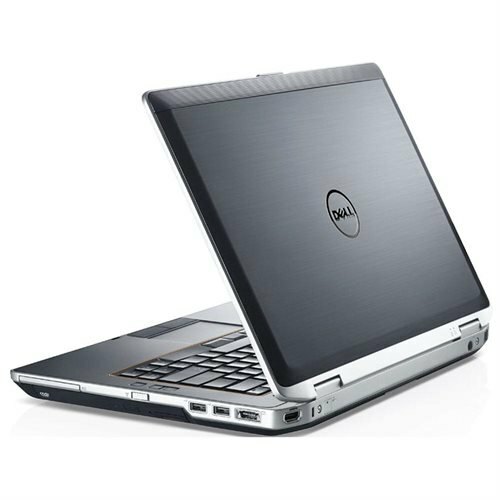 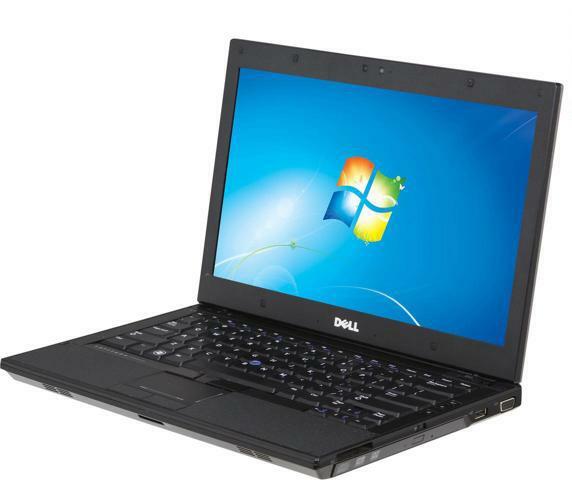 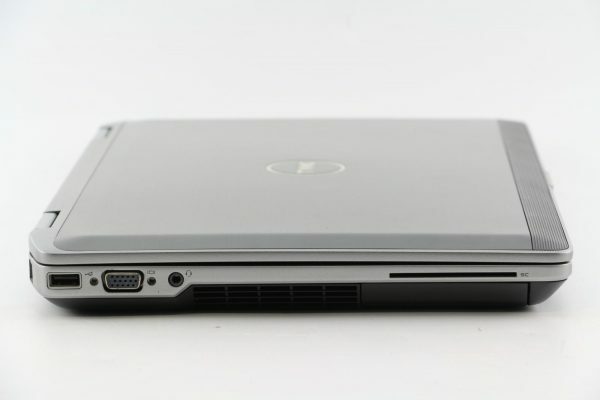 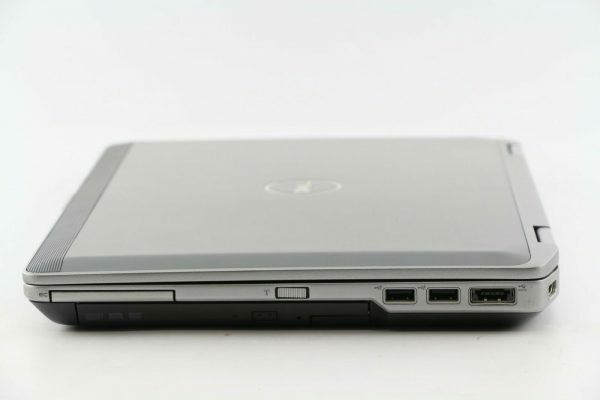 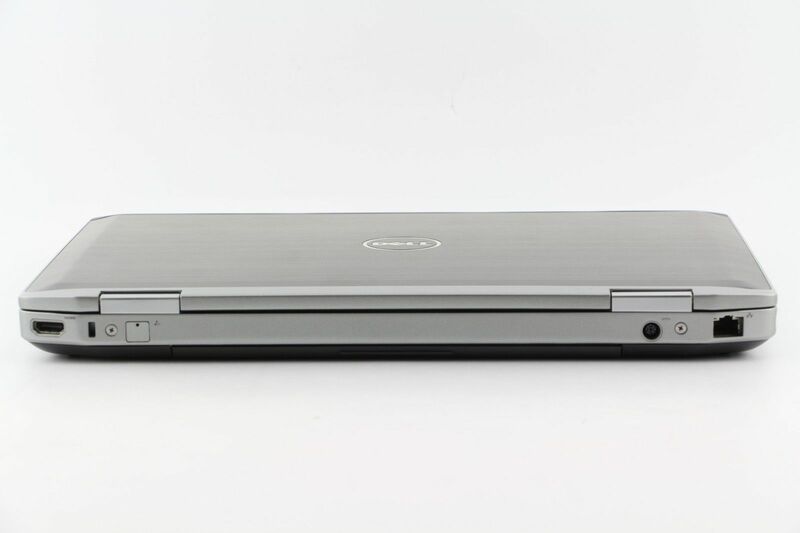 Be the first to review “Dell Latitude E6420 Windows 10 Pro Intel Core i5 i7 4GB 6GB 8GB Laptop” Click here to cancel reply.